The film stars Shailene Woodley, Theo James, Kate Winslet, Ashley Judd, Jai Courtney, Ray Stevenson, Zoe Kravitz, Miles Teller, Maggie Q, Tony Goldwyn, Ansel Elgort, and Mekhi Phifer. It is directed by Robert Schwentke based on the screenplay by Noah Oppenheim, Adam Cooper, Bill Collage, and Stephen Chbosky. 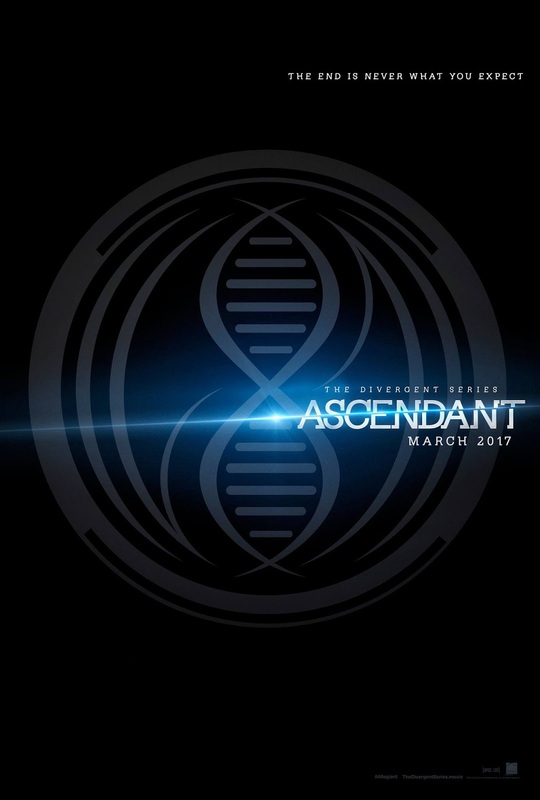 In the case of Ascendant, here is its logo treatment poster. 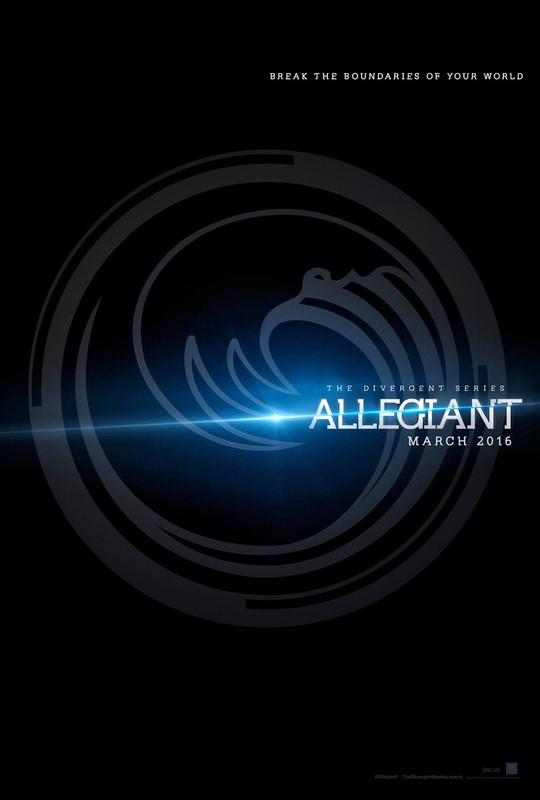 The Divergent Series: Allegiant will hit cinemas on March 18, 2016 and part 2 one year later.